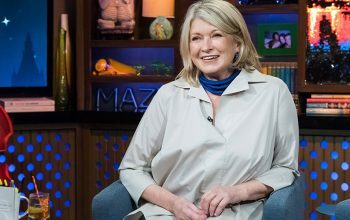 Those announcements and others from the new Discovery, Inc., which includes all the Discovery networks and now Food Network, HGTV, Travel Channel, and more. 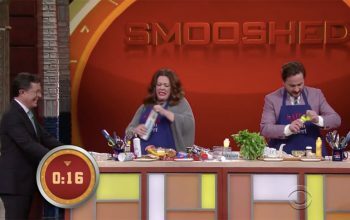 Stephen Colbert’s version of Chopped, with Melissa McCarthy and Ben Falcone competing to create a dish in just one minute, should become a real competition. Chopped All-Stars ends strong, but why did Food Network give nothing to losing charities?